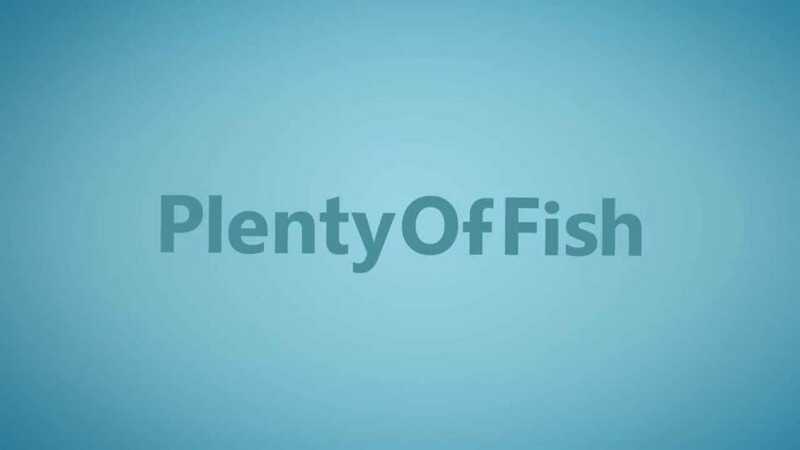 What is your current POF Status? If the service is down for you please do report it on our dedicated Plenty of Fish down page right here. The dating site by the looks of things starting having problems around 5am and it seems it is global rather than just the UK. Majority of the complaints coming in are to do with not being able to access the website and apps and see the error 503. So many tweets are coming in on Twitter, click the Twitter link on the right hand side to see the complaints.